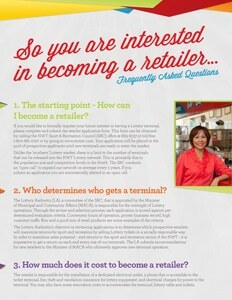 Are you interested in becoming a Lottery retailer? We are growing! 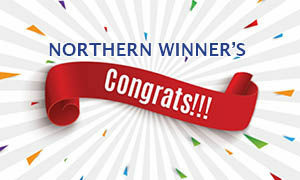 NWT Lotteries is expanding our network. 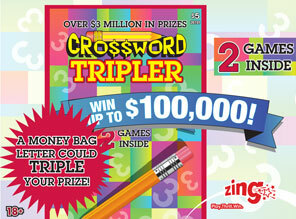 Selling Lottery products is a great way to attract new customers and increase your sales. Proceeds from the sale of Lottery products are used to fund sport and recreation initiatives. 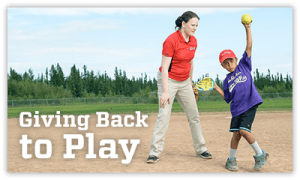 Over 1400 sport and recreation activities last year were funded directly from the proceeds of Western Canada Lottery products in the NWT. You may have many questions about what our requirements are to become a Lottery retailer. Please refer to the pdf document below, but if you have any additional questions, then please contact us. 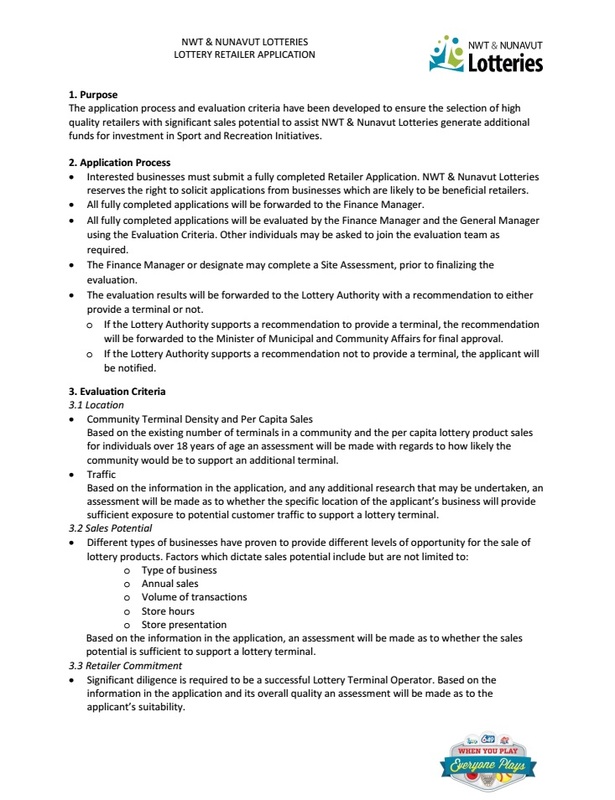 Click here to download the PDF version of the application or simply fill out the application form below electronically.